If you can hold off until Cyber Monday with your Nolo purchase then it should be worth it. Nolo typically has some of the lowest prices of the year through the Thanksgiving weekend. Although it’s not know yet what the discount will be, we’re almost certain that they will over 40% off storewide again this year like they did last year. 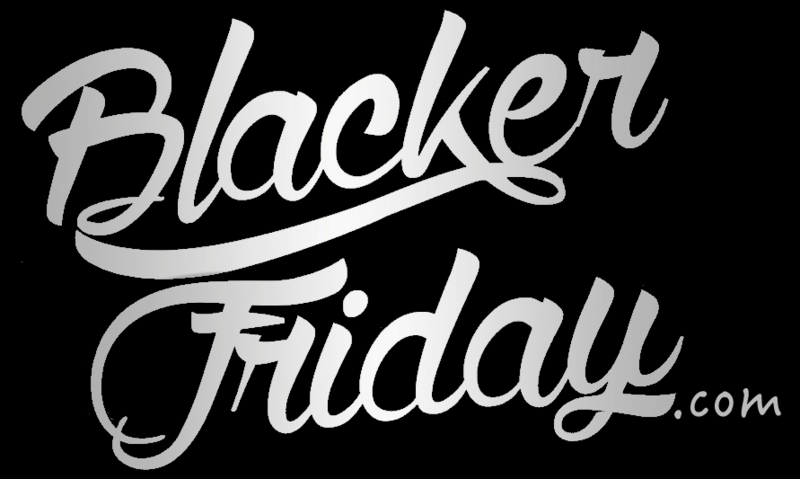 As soon as we know for sure, we will updated the details here on Blacker Friday. You still have time to pick up Nolo’s Cyber Monday deal and it’s one of the best deals that we’ve seen all year. From now until the end of day tomorrow, you’ll save 40% off everything in the store when you use coupon code CYBER14 at checkout. That includes on the popular Quicken Willmaker 2015 and Legal Business Pro 2015 software. Other best sellers include Online Living Trust, Online Trademark Application, Online California LLC, Promissory Note, and Deduct It. You’re also covered by a full 30 day money back guarantee on your purchase. Just remember that certain clearance and outlet items may be excluded from this deal. Offer ends on December 3, 2014.